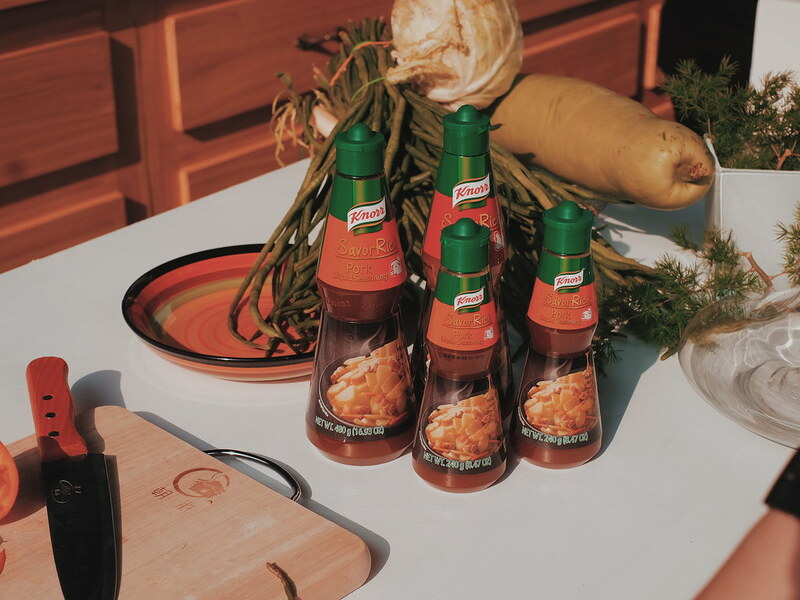 Knorr is making our kitchen life a lot more easier with the introduction of the new Knorr Savor Rich Liquid Seasonings. Knorr is a staple ingredient at home that mom uses when cooking from cubes, soup powders and seasonings. The Knorr Savor Rich is the first ever meaty seasoning in a liquid form in the market. It is packed with real meat - making dishes richer, meatier and more flavorful as it penetrates into your ingredients giving mouth-watering aroma and appetizing golden color. 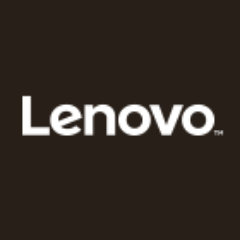 It is perfect at different stages of cooking - marinating, sauteing, and basting. 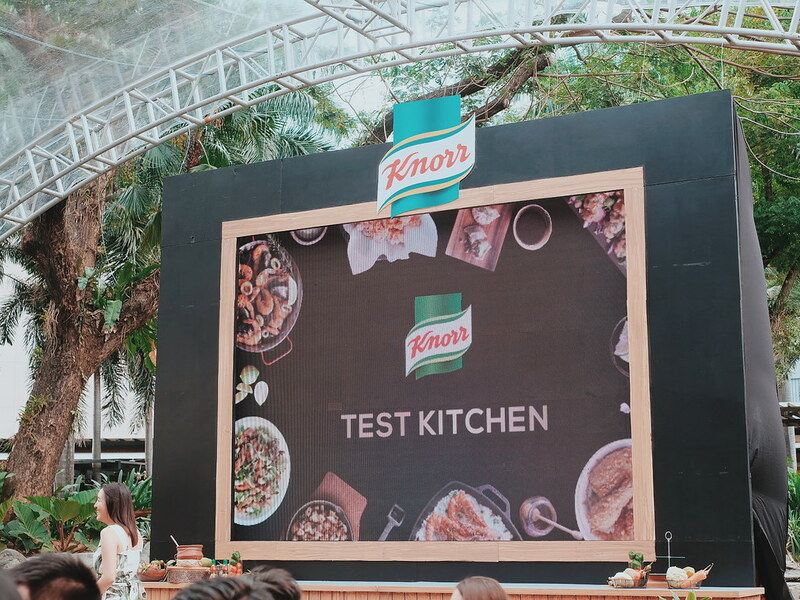 I joined the official launch of the Knorr Savor Rich at the Knorr Test Kitchen last March 30 at the Greenbelt 3 Open Park. 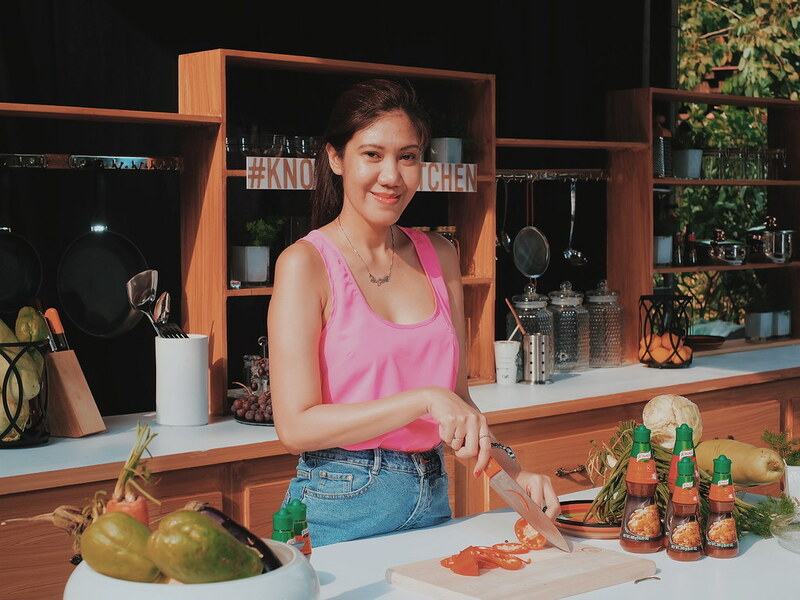 The Knorr Test Kitchen featured food from celebrated chefs Nicco Santos of Your Local, Josh Boutwood of Savage and Helm, Happy Ongpauco of Happy Concept Group, and Kalel Chan of Raintree Restaurants. 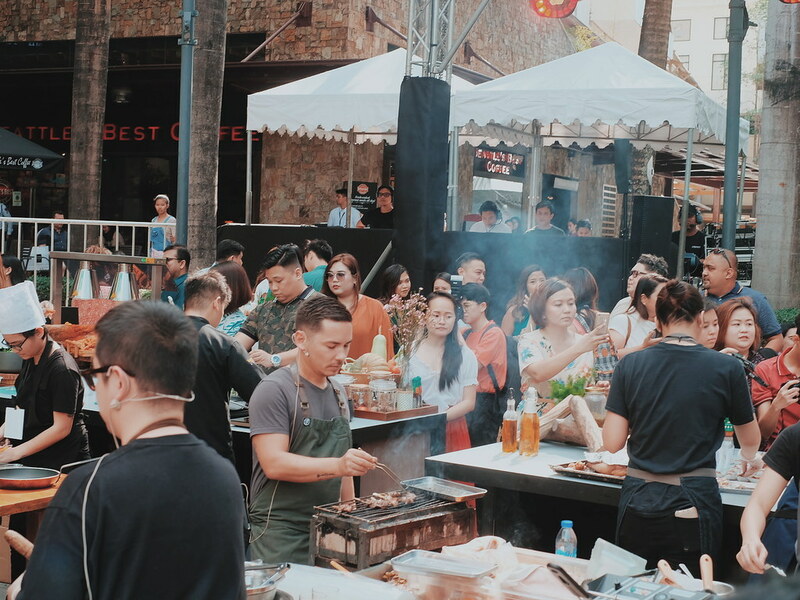 The dishes featured international flavors from Filipino favorites to Asian fusion and Western grills - all cooked with a special ingredient, Knorr Savor Rich. They are easy to prepare and re-create at home! I love Chef's Kalel's Sisig Gyoza and Chef Happy's Lumpia with Queso! 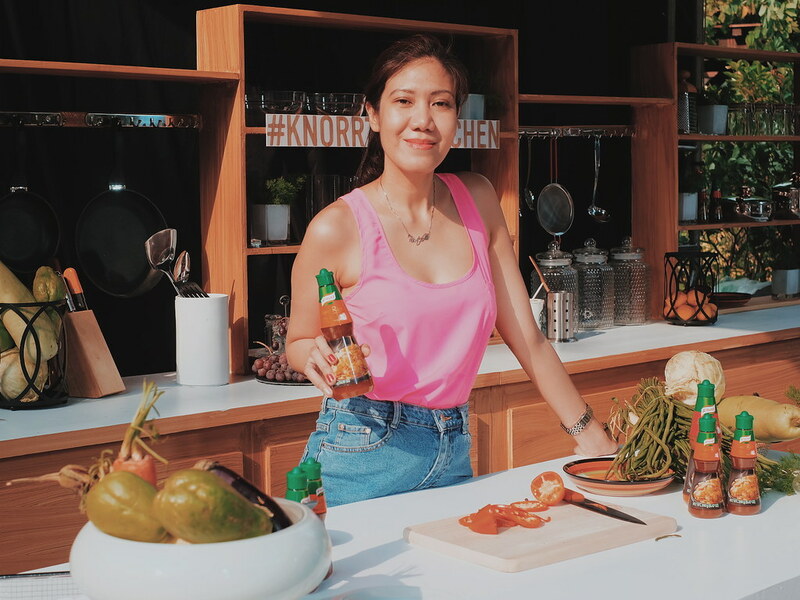 You guys can also check out the Knorr's official website at www.knorr.com/ph to check the recipes and try the dishes at home. Mom is curious and excited to cook with the new Knorr Savor Rich. The new Knorr Savor Rich Liquid Meaty Seasoning is available in Chicken and Pork flavors. 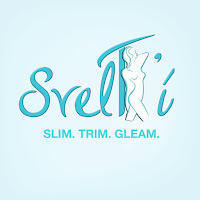 Php 6/16 grms | Php 85/240 grms | Php 150/480 grm. 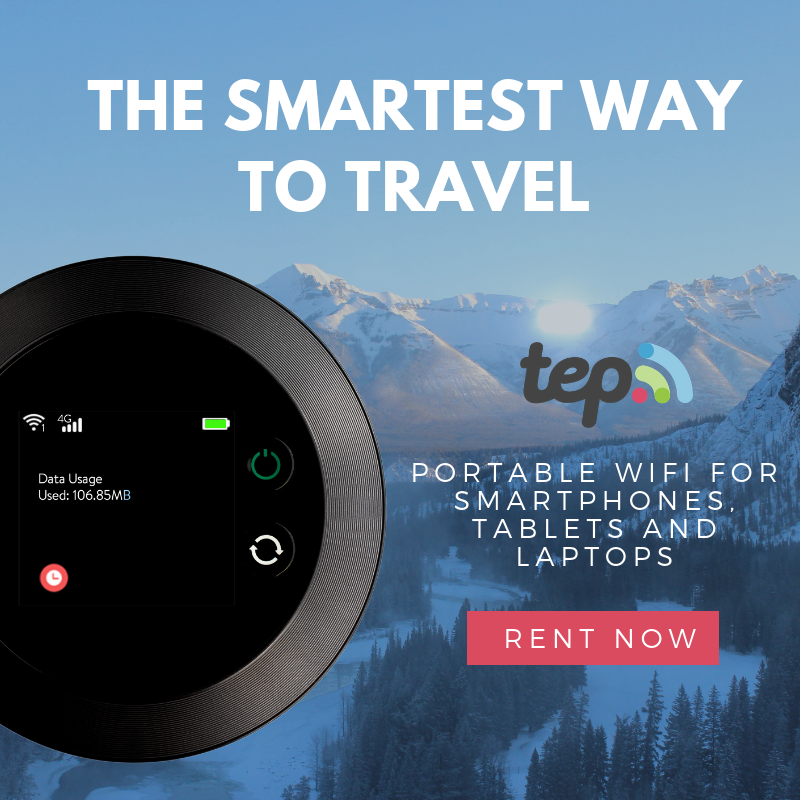 Available at leading supermarkets and groceries starting March 30! 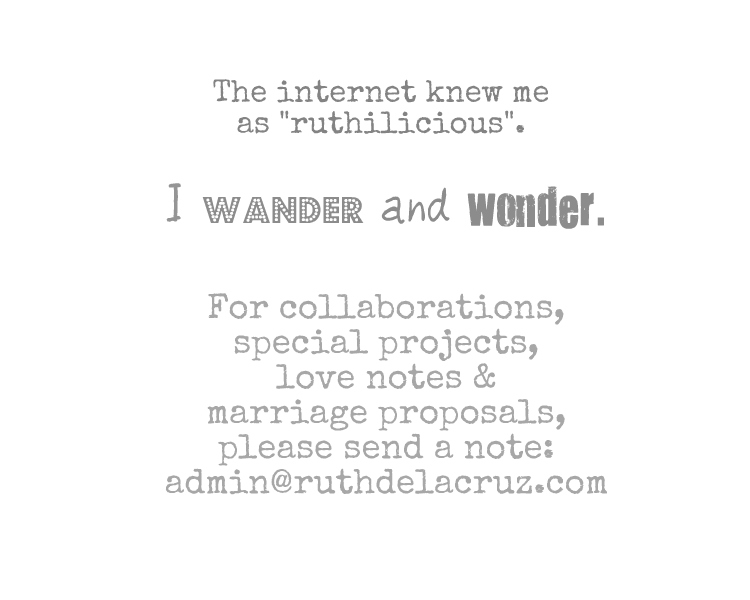 Follow me @ruthilicious for more stories.